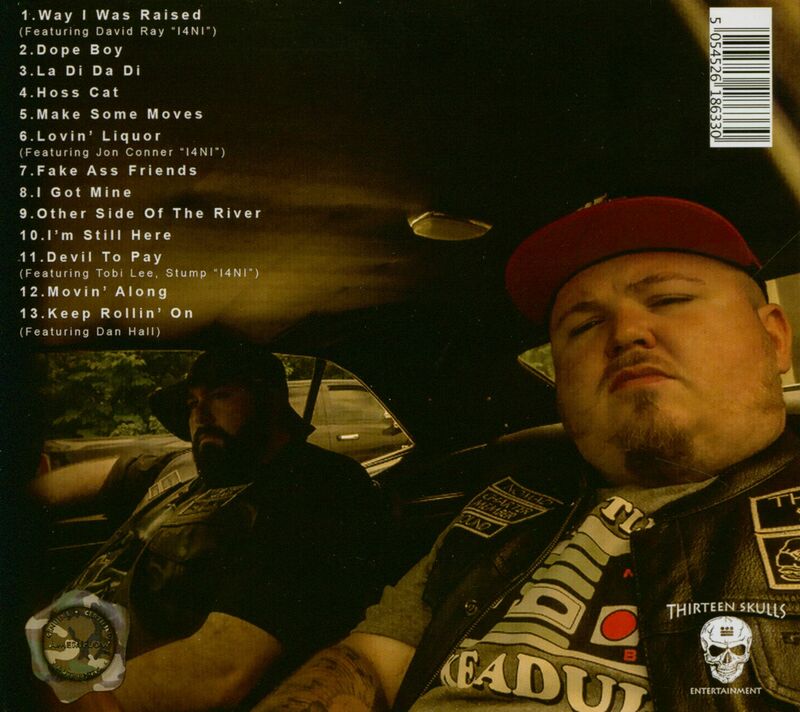 Kentucky based country/AmeriFlow duo Twang and Round. 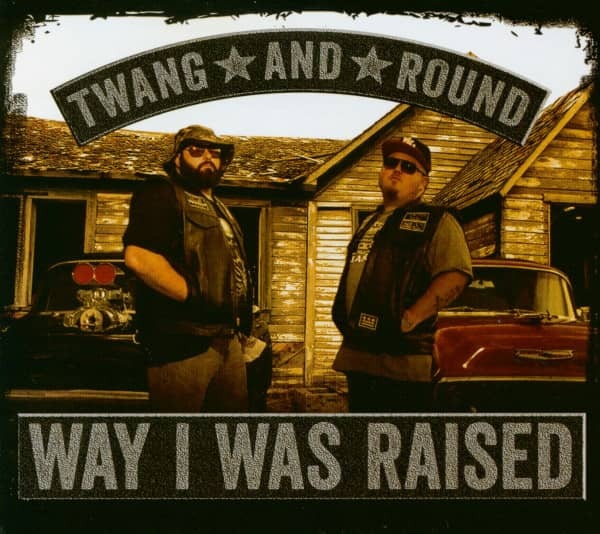 Coloring outside the lines of any genre-specific formula takes courage, and Twang and Round's musical palette is much more refined than their rapping country brethren. The group can go from blasting the likes of Creedence Clearwater, The Black Crowes, and Lynyrd Skynyrd one minute, to seamlessly mixing in UGK, OutKast, and Beastie Boys the next. 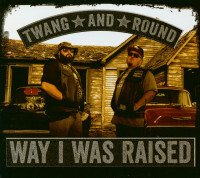 Twang and Round recently signed a long-term deal with Thirteen Skulls Entertainment for the release of Way I Was Raised. Customer evaluation for "Way I Was Raised (CD)"